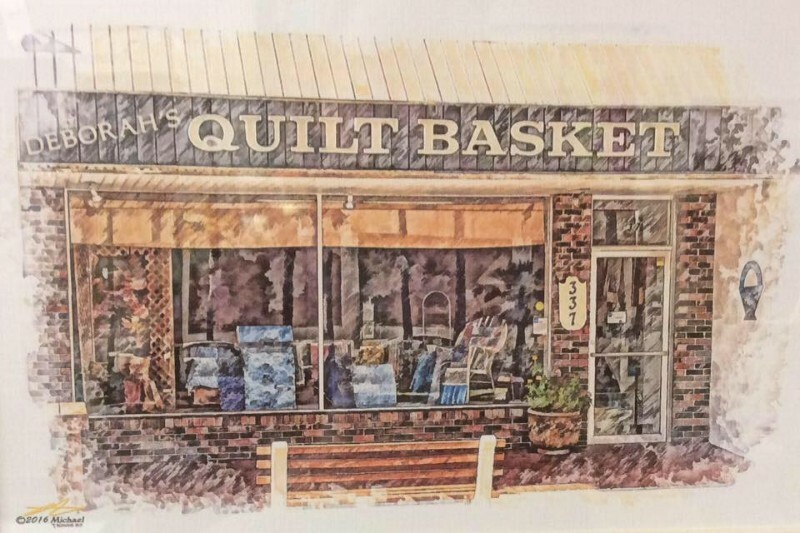 Deborah’s Quilt Basket offers a variety of cotton fabrics, books, notions, patterns, & gifts for today’s quilters. I offer a variety of classes during our Winter months. Sign up for our e-mail newsletter & like the shop on Facebook! 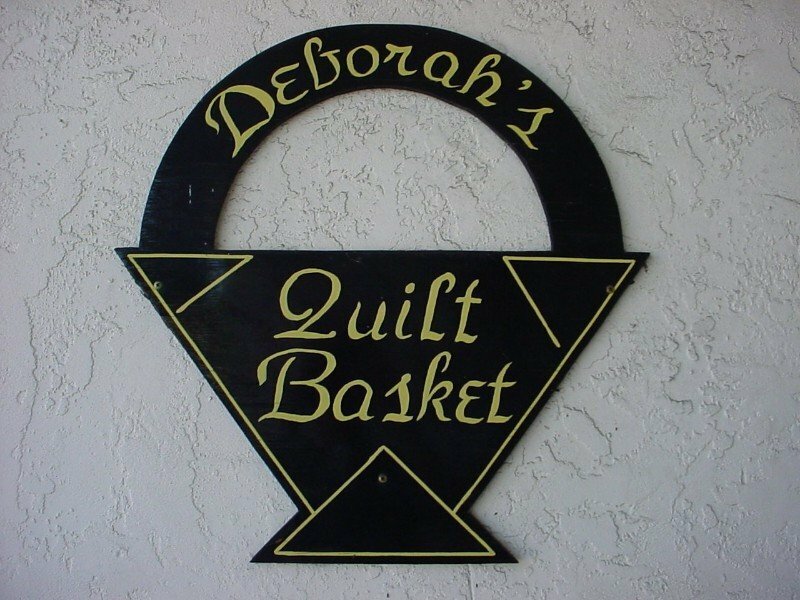 Deborah’s Quilt Basket opened in March, 1984. I have an extensive retail background which goes back to my childhood and growing up in the family retail business. After obtaining my Bachelor’s Degree in Business, I furthered my retail experience working for a major retailer in Sarasota, Florida. 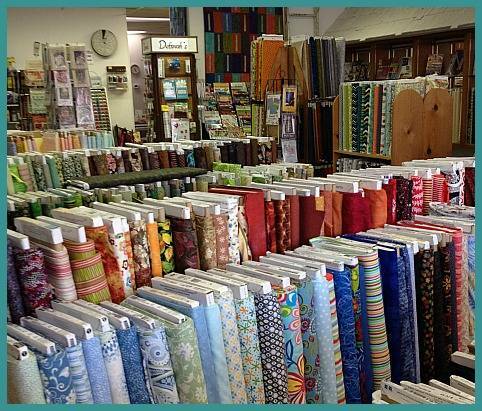 Quilting has also been a major part of my life. I owe my inspiration to my Grandmother Iversen, who I observed quilting as a little girl. I cherish her quilts that she has left as her legacy to me!